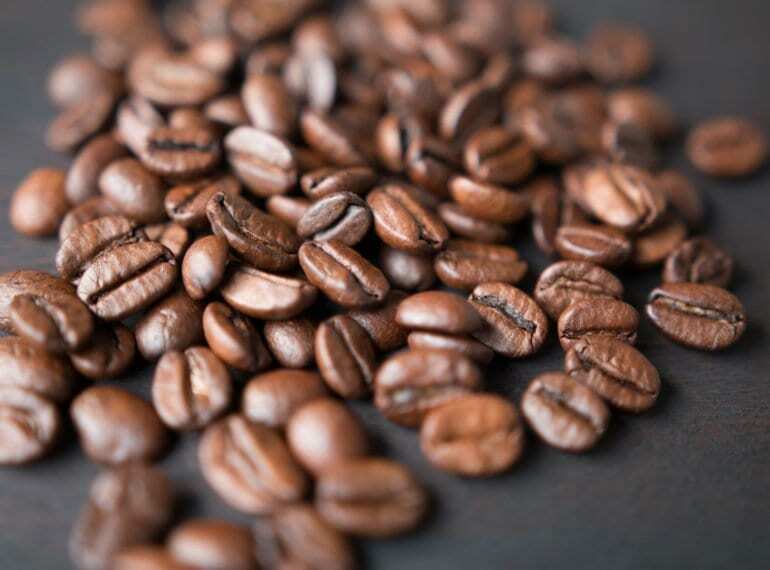 Is your coffee supplier selling you safe and hygienic products? Fact or Fiction? Why you should drink coffee in this heat!